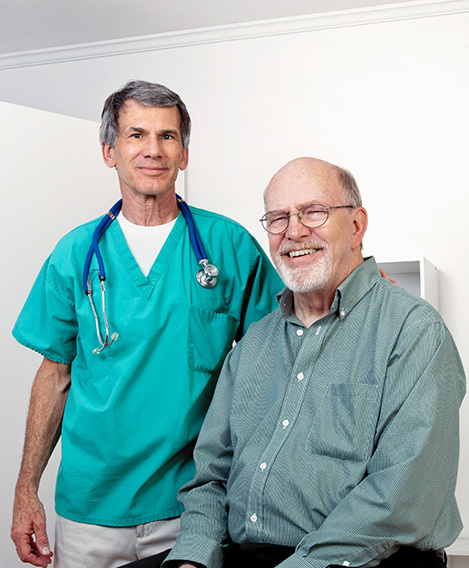 With 18 years of combined experience, our facilities and trained caring staff strive to make our residents feel right at home in either private or shared rooms. By providing our residence with state of the art personal assistance they need each day, we are able to make their lives healthier, easier, productive and their stay comfortable and enjoyable. 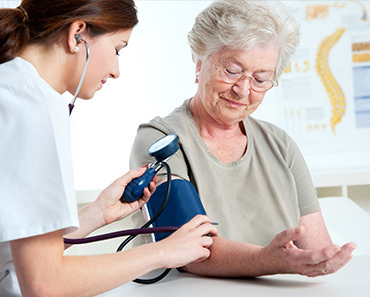 We are not a nursing home, but our assisted living facilities do keep medical professionals on-call at all times. 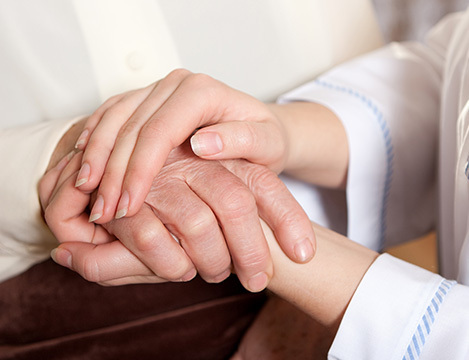 Contact us today for an appointment to learn more about residential elderly care for your loved ones. I just don't know how to describe your services... They are extraordinary! I am quite happy with them! Your care for patients is second to none. Just keep up going this way! Thank you very much. I’m impressed with your service. I’ve already told my friends about your center and your quick care and response, thanks again!